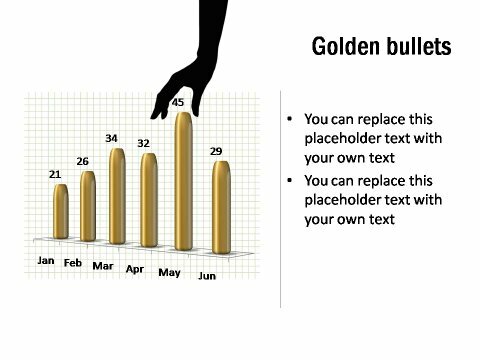 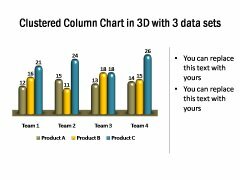 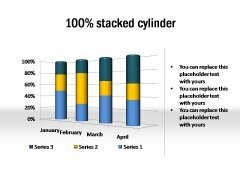 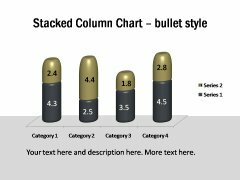 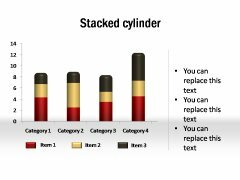 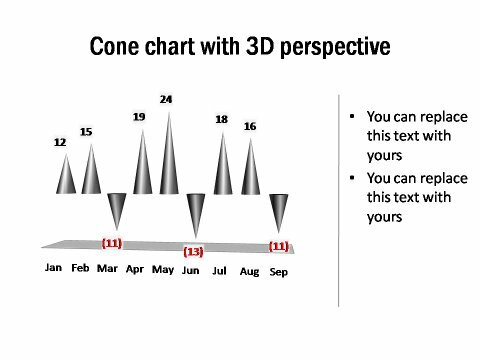 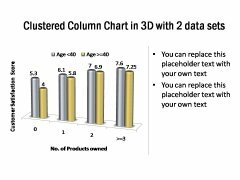 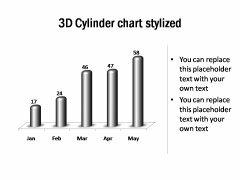 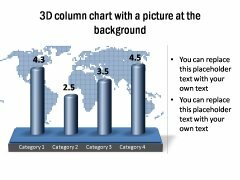 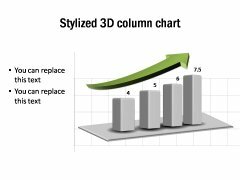 Description: A range of attractive column graphs, in 3D as well as 2D. 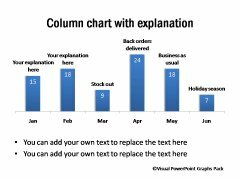 Helps you represent your business data with insight and creativity. 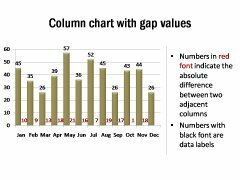 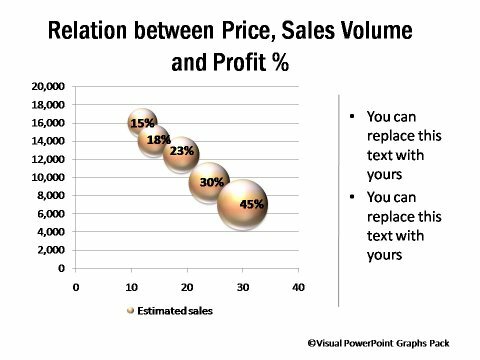 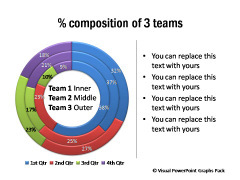 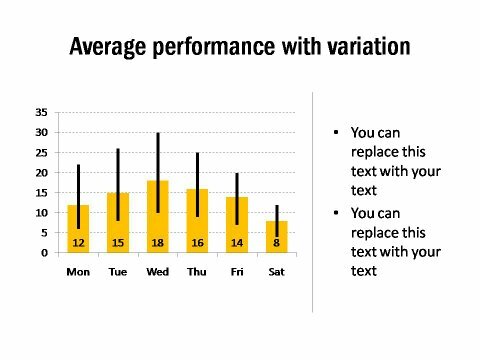 Each chart is different in the way it represents data. 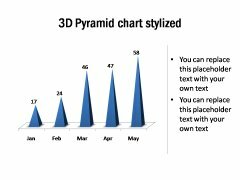 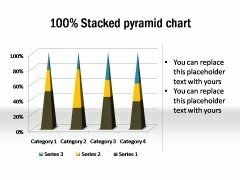 This section includes pyramid charts and cones.